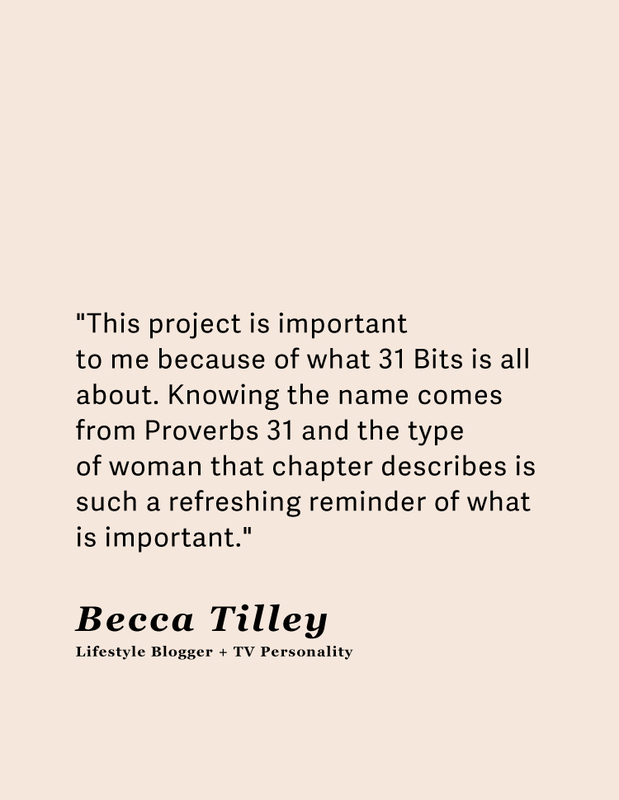 (This item is excluded from discount codes) Designed by lifestyle blogger and TV personality Becca Tilley, she describes this modern and chic necklace as "something I will wear on an every day basis. It's dainty, but noticeable!" It features a dainty drop chain with two little circles as simple yet elegant details. 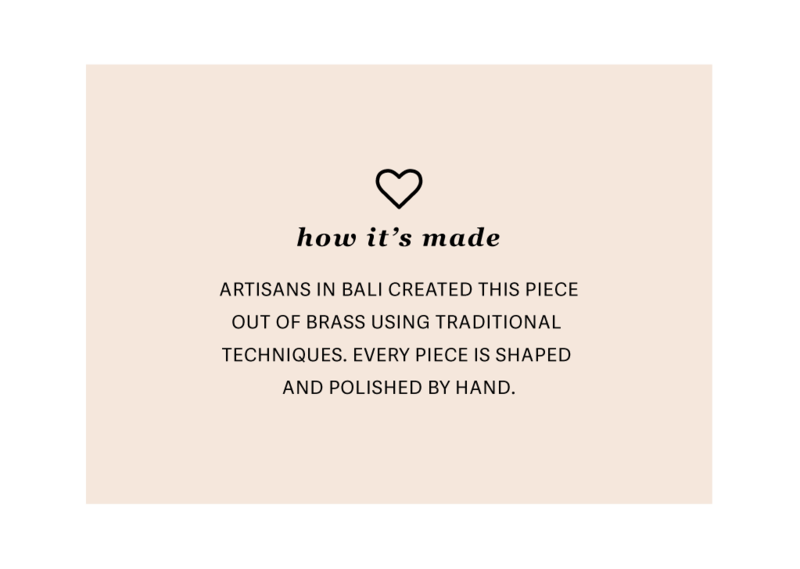 Handcrafted by artisans in Bali. 14k gold plated chain. Aprox. 16" with a 3.7" drop. 2.5" extender chain with adjustable clasp.